According to Forbes, global data centers used approximately 416TW (4.16 × 1014W) of electricity in 2017, with U.S. data centers contributing about 90 billion kilowatt hours to that number. With artificial intelligence making strides and 5G around the corner, this level of power consumption isn’t declining anytime soon. Power doesn’t come cheap, and increasing financial, technical and even political factors are driving the data-center market to pursue more and more efficient engineering solutions. 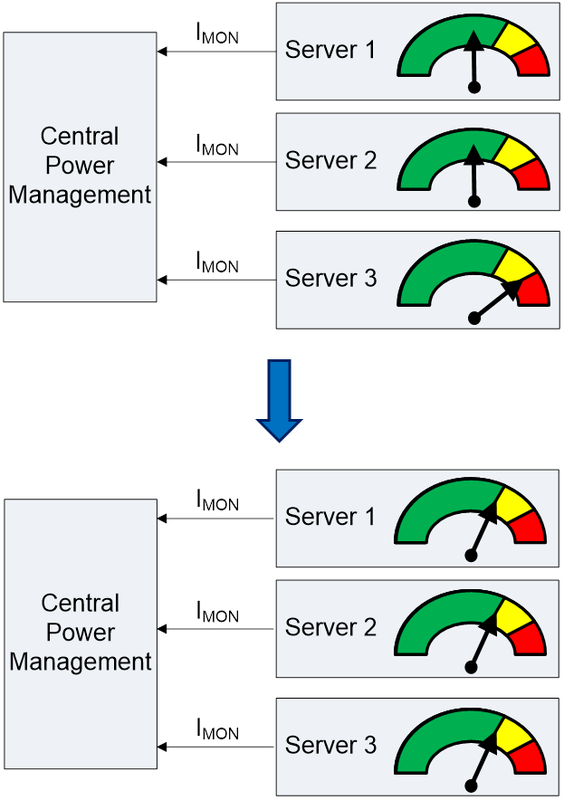 One way to conserve power is to monitor how much power each server consumes. If a server is consuming too much power, it isn’t maximizing its workload per unit of power consumed. For example, if two servers in a data center are operating comfortably but server No. 3 is drawing significantly more power because it has a higher workload, the whole system is operating inefficiently. To remedy this, a central power-management system can allocate part of server No. 3’s workload to server Nos. 1 and 2 to optimize workload sharing. As a result, overall power consumption will drop because all of the servers are operating efficiently – see Figure 1. For this process to work well, however, the servers must accurately present how much current they are consuming so that the power-management system can determine if any changes need to be made. TI designed the TPS25982 eFuse to provide this accuracy and efficiency. The 15A, TPS25982 eFuse integrates a 3mΩ hot-swap metal-oxide semiconductor field-effect transistor (MOSFET) to protect against overcurrent and overvoltage conditions, while simultaneously providing both accurate current monitoring and board space savings, as seen in Figure 2. Integrating all monitoring circuitry inside the eFuse eliminates the need for large external sense resistors, which saves size and minimizes voltage loss. And since accuracy is so crucial, the TPS25982 analog current monitoring feature IMON has an accuracy of ±1% typical and ±3% maximum across the entire operating current and temperature range, enabling power-management circuitry to receive the most precise information from the servers. 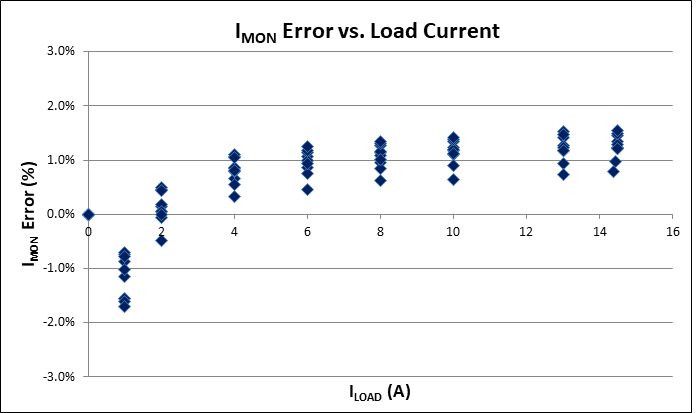 Figure 3 below demonstrates the IMON accuracy for different currents. As the world’s fossil fuel resources decline, data-center computing capabilities and power consumption continue to climb. And although this advancement brings exciting new possibilities, the need for energy efficiency has never been more apparent. Take a look at the TPS25982 eFuse to see how you can optimize your system today.